Iraq's election watchdog, the Iraqi Independent High Electoral Commission (IHEC), has set up a representation office in Amman for arranging and supervising the voting process for about 500,000 Iraqis living in Jordan, government officials said Friday, DPA reported. The systematic participation of Iraqis living in Jordan in the March general elections topped discussions conducted over the past couple of days by the visiting official spokesman of the Iraqi government Ali Dabbagh with Jordanian officials. Dabbagh, who carried a message from Iraqi Prime Minister Nuri al-Maliki to his Jordanian counterpart Samir Rifai, met on Thursday with Jordanian Interior Minister Nayef Qadi to discuss measures taken by the Jordanian authorities to ensure a smooth polling process for Iraqis in Jordan. The two sides agreed to open eight polling stations in the cities of Amman, Zarqa and Irabid for Iraqis who are going to cast their votes on March 7, two days earlier than polling inside Iraq scheduled for March 9, an official said. 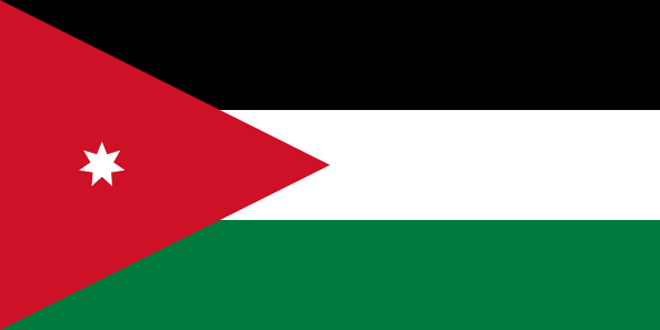 It is the second time that Jordan has allowed Iraqis residing in the Kingdom to vote in their country's general parliamentary elections after the 2005 polls.